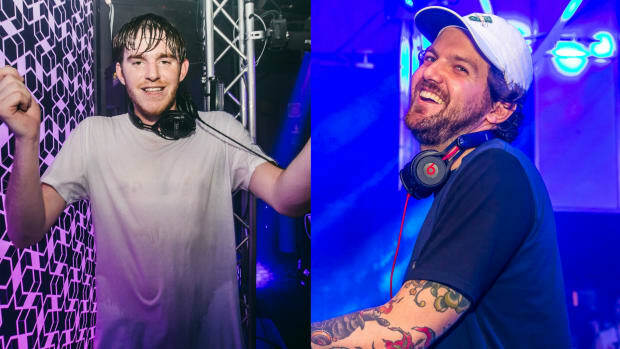 When NGHTMRE told EDM.com he was planning on crossing over into hip-hop, we didn&apos;t expect he would be diving in headfirst. That appears to be what he&apos;s done, though. 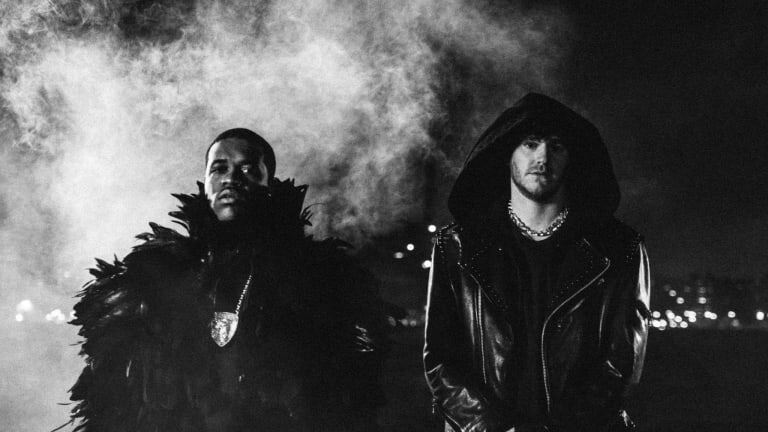 His A$AP Ferg collaboration "REDLIGHT" bears little to none of the hallmarks of his signature sound, but it&apos;s executed with just as much finesse. 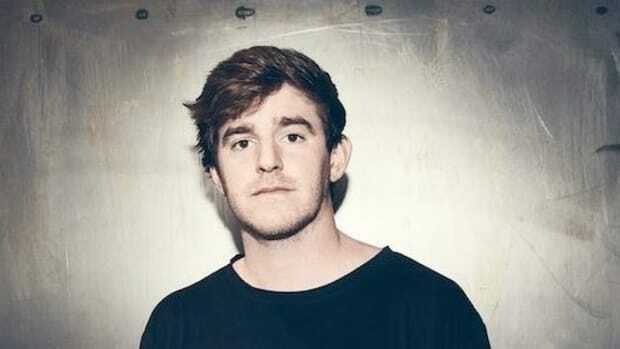 A$AP Ferg&apos;s high-octane verses are undoubtedly the focal point of the arrangement, but NGHTMRE (real name Tyler Marenyi) still managed to make his contributions shine. 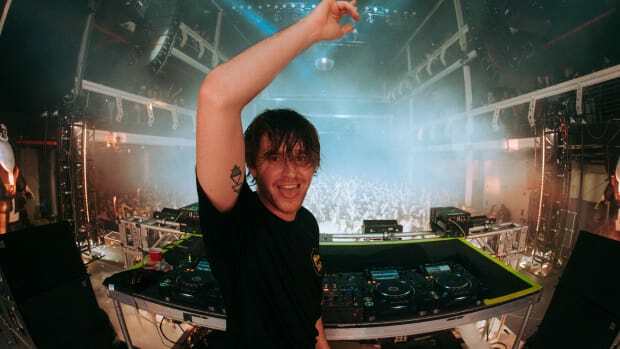 The beat underscoring the topline is devoid of the bass growls for which Marenyi garnered worldwide renown, but it demonstrates a keen understanding of the rap genre&apos;s nuances. 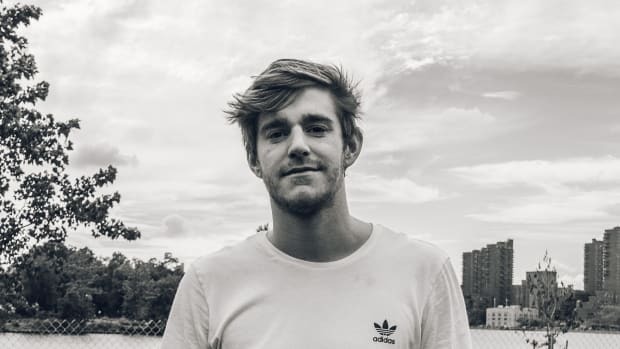 Although "REDLIGHT" is arguably NGHTMRE&apos;s first full-on hip-hop track, it isn&apos;t his first time working alongside hip-hop artists. 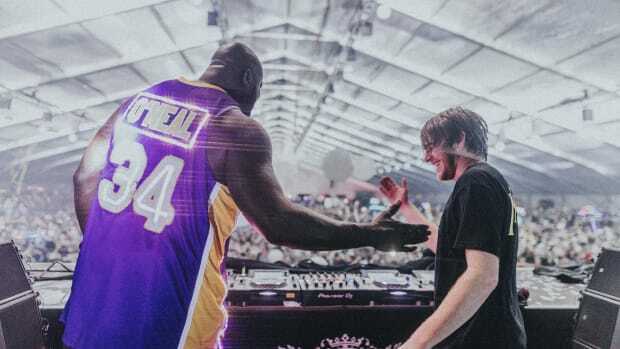 Last month, he teamed up with Shaquille O&apos;Neal A.K.A. 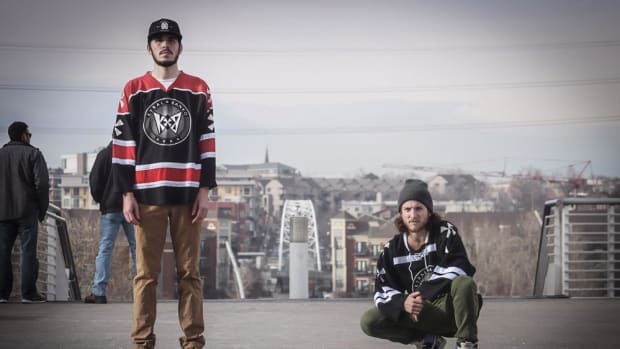 DJ Diesel and Lil Jon on "Bang" via his Gud Vibrations imprint. 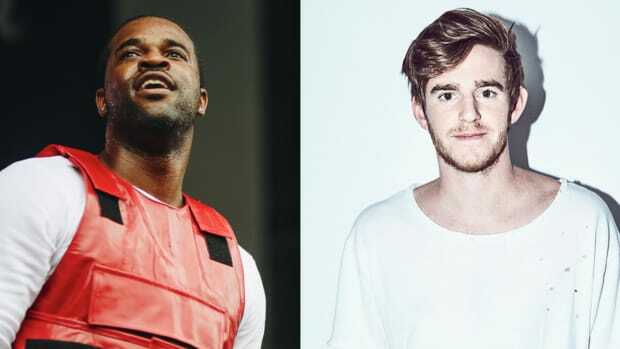 Stream or download "REDLIGHT" by NGHTMRE and A$AP Ferg across platforms here. 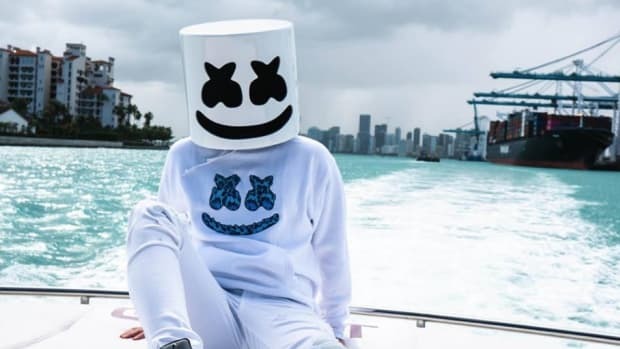 Marshmello Announces SOBxRBE Collab, "Roll The Dice"
Marshmello's next hip-hop collab is due out this week.